Billboard posed the question if anyone can sell a million records or more in the first week this year. They brought up Taylor Swift and Lil Wayne and predicted Lil Wayne will sell around 500k in the first week of sales for “Tha Carter V.” Do you think Lil Wayne will be dropping “Tha Carter V” this year? It seemed like he had his promo campaign in full swing and then went on tour and went cold. 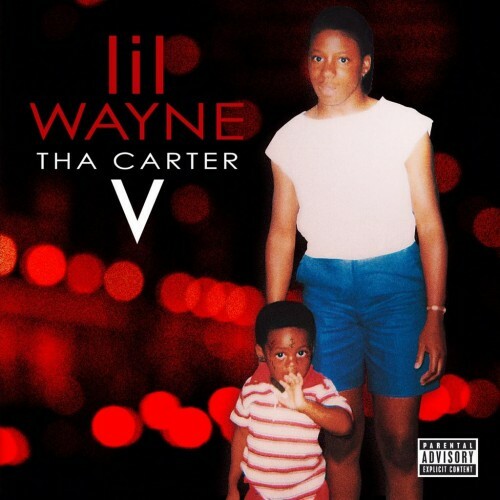 Do you think “Tha Carter V” will have sales in the same range of sales as Tha Carter III and IV(1 mil, 964k)?